We are caught up to orders from April 18th. 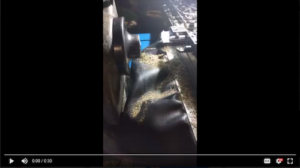 The large set of orders that came in through the VintageMachinery.org mill tramming video seems to be slowing down to normal numbers. Please let us know if you have any feedback about your spindle squares. We are caught up into orders from the 4th of March which is when thing started slowing down from that major influx. The hope here is within the week to get completely caught up. I don’t believe we have gone past the 2 week estimate provided to any customers. Many should have received their orders so of course as this is a fairly new product we welcome feedback, suggestions and feedback. Keith Rucker was nice enough to send along a thank you note as well as some of his stickers. I just thought it was a very class act thing to do. I am not sure if everyone would be so formal to follow up. We have been making good progress on the large influx of orders though. Catching up until March 3rd where we got about half of them done. We are waiting on supplies that were ordered that day. Hopefully we get everything we need by this Wednesday and can get into March 4th orders by mid to late this week. On the plus side there was some progress and plan to get caught up to our orders from April 3rd tomorrow which means they will go out on April 10th. 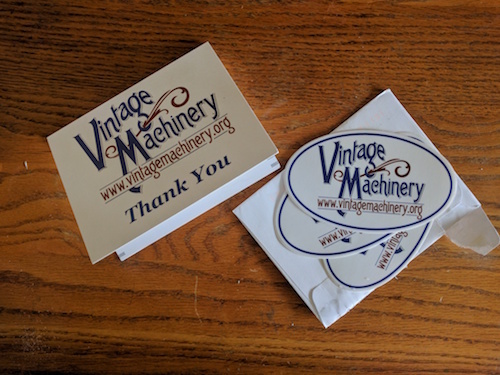 We appreciate all of the kind words and folks understanding with the delay given the large influx of orders we got from the vintagemachinery.org video series. 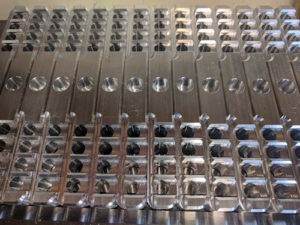 We shipped out a group of spindle squares today based on what materials we had in stock. We still need more indicators, hardware, and raw materials. There are many half done or missing small pieces. All materials are on order to complete the rest of the run from the referrals from VintageMachine.org videos on youtube. All machines are busy making what they can and even down to the little ones. 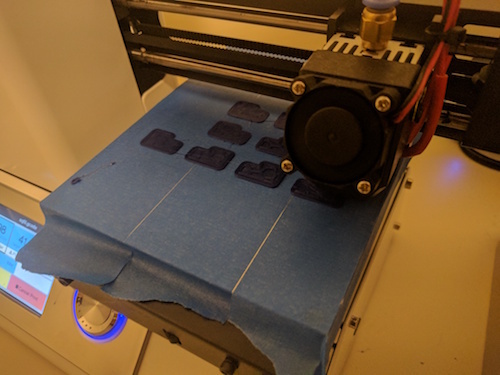 Here is one of our 3d printers making the plastic inserts for the front of the square. They used to be painted but found this faster, more precise and looked better when finished. Extrusion based low cost 3d printers are great for this kind of thing. Keith Rucker over at VintageMachinery.org posted another video today using our Spindle Square. He did a great job demonstrating how to get your mill all trammed in and alternative methods to doing it. We had a few referrals as a result. Well more than a few … Production is stepping up to make sure they make it out in a timely manner. I thought I should share some video and photos so folks who have placed orders can see some progress on their Squares. Right now we have all indicators, and materials on order. We expect those in by the end of the week. Ideally we catch up with the backlog in the next 2-3 weeks. 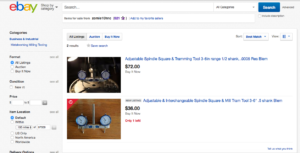 Keith over at Vintagemachinery.org was kind enough to mention our spindle squares in his latest odds and ends video. 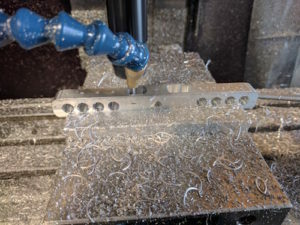 We have a great deal of respect for the amazing content Keith puts out and inspiration he provides the machining community.